New Hope Bay senior living community offers four unique communities; Assisted Living, Assisted Living Plus, Memory Care, and Memory Care Plus. These range from those looking for living assistance and community to those stricken with cognitive or mobility issues. 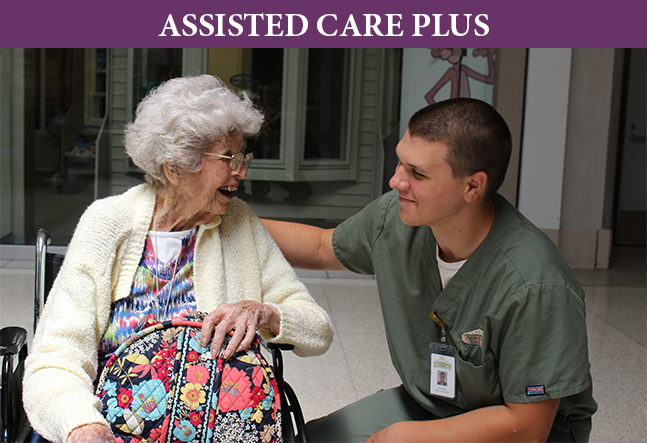 It is our goal to always provide the type of care and support that we would want our own family members to receive. Click “view more” to see community information as well as floor plans. New Hope Bay’s Assisted Living Community is a senior living community that provides support to those who need help performing daily tasks and functions. New Hope Bay’s Memory Care community is a senior living community that focuses on the specific needs of the cognitively impaired. New Hope Bay’s Assisted Living Plus Community is a senior living community that deals primarily with seniors who unable to get around on their own and need extra help. New Hope Bay’s Memory Care Plus Community is a senior community that specializes in caring for extreme cases of cognitive impairments. "We commit to building genuine relationships with our residents, provide emotional, spiritual and loving support as well as foster a community that promotes continuing a purposeful and meaningful life." Visit our Facebook for community photos, updates, and more!